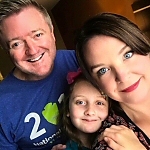 This blog has absolutely nothing to do with parenthood. Well, not very much anyway. Tough, it’s my blog. I will, however, work in a Disney reference toward the end if that makes you feel better. So, here’s the thing, since having a baby I find I’m not keeping up very well with the latest trends, be they fashion, entertainment, literature, politics or technology. For example I only recently became aware there was this thing called “Steampunk”. Some of you who, unlike me, are not living under rocks may be more aware than I am of the latest trends in popular culture, of which Steampunk is one. I saw some books at Barnes & Noble recently that purported to be examples of this genre of literature. This lead me to investigate exactly what Steampunk really is. 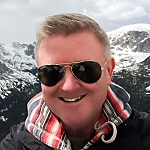 It is not, I discovered after a bit of research, entirely accurate to call this a “new” trend, as it has really been revived from the Victorian era works of Verne, Wells and Burroughs I read as a boy. And while this revival started as mostly a literary sub-genre of science fiction in the 80’s & 90’s, it has grown into something much larger… a lifestyle of sorts. Who knew? Per Wikipedia: “The term denotes works set in an era or world where steam power is still widely used — usually the 19th century, and often Victorian era England.” As I did more research, I found that Steampunk has become a fashion trend as well… a lifestyle where people dress up and attend themed parties and conventions. For more much more detail than I can include here visit Wikipedia’s page on Steampunk. I’ve no doubt that at least part of the popularity of Steampunk is rooted in a nostalgia for a safer more romantic time, albeit one that never really existed. It appeals to a modern longing for a time where the world still held mystery and the promise of adventure… a world without the threat of terrorism, global warming, and weapons of mass destruction. I can also see the appeal of escape from our world of homogenized plastic technology… a world where no matter what you want, “there’s an app for that!” Steampunk plays the game of “what if?” What if a particular technology were invented in 1890 instead of 1990; what would that look like? 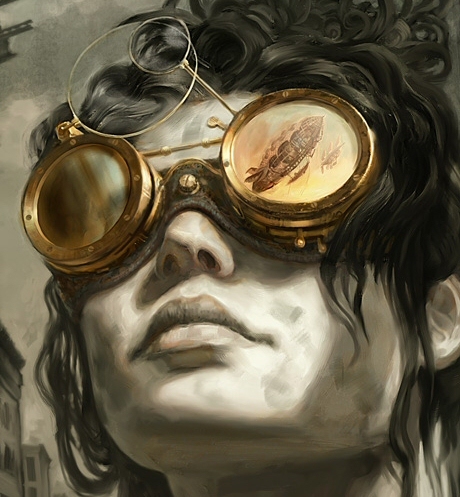 In the foggy, cobblestone streets of this re-imagined past, you need only grab your trusty goggles (for protection from the inevitable smoke and steam) and board a dirigible bound for parts unknown. 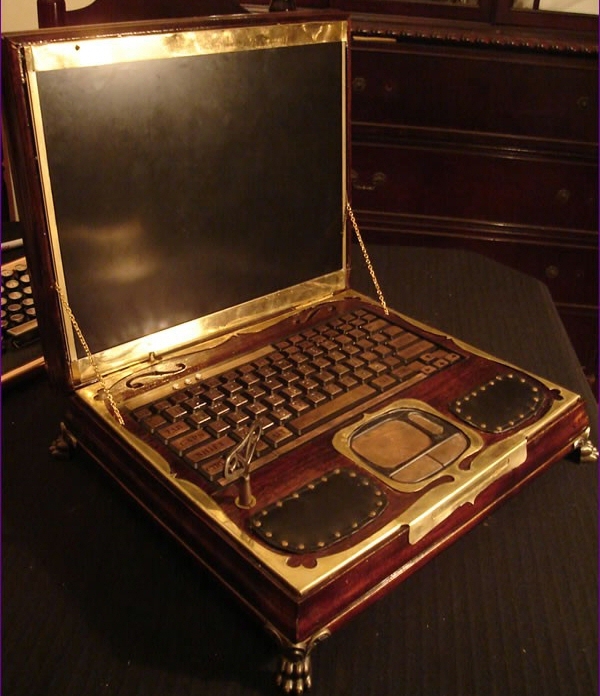 The Victorian version of your laptop might be made of polished mahogany, with brass fittings, antique typewriter keys and powered by clockwork cogs. In addition to technology mods (as pictured above) and fashion accessories, some proponents of Steampunk are decorating their homes with the warmth of Victorian wood, lace and velvet. Sounds kinda cozy. I confessed at the start of this blog that I had no idea what “Steampunk” meant before doing a bit of research. Here is shocking evidence of just how just how far under that proverbial rock I’ve clearly been living: I found out yesterday that Disney is coming out with Steampunk merchandise! I know. Disney knew about Steampunk before I did! Check out the promotional photo below. Yep, Even Mickey and Minnie are more hip than this daddy. Honestly some of the Steampunk creations and costumes I’ve come across online are quite fun. They unearth fond childhood memories of the adventure books I read as a boy. I’m not sure when I’ll have time, but at some point in the future I look forward to checking out a Steampunk book or two. So, how about you? 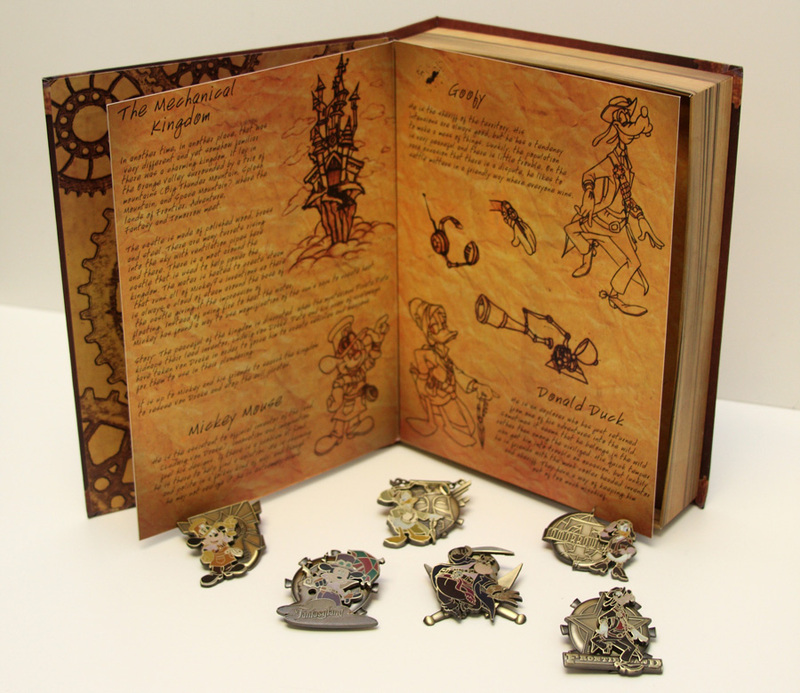 Had you heard of Steampunk before? If you’ve read any of the literature, what do you recommend? Have a great day, everyone! Oh, and don’t leave home without your goggles. Was I the only one who didn’t know what it was? You are not alone my friend for I had never heard of this new trend; however, the thought of yet another opportunity to wear creative costumes does raise an eyebrow or two!! LOL. I know; can you believe grown people dress up in costumes, Mitzi? Who’d have thunk it. 😉 Actually I saw someone at the local Renaissance festival dressed up in a combo Renaissance-Steampunk outfit. Kinda cool. Oh, and another guy was dressed as David Tennant’s Doctor Who… and was doing an awfully good impersonation. I guess these faires provide the license to dress up however you wish… at times other than Halloween, that is. Scott Westerfield’s Leviathan is a steampunk novel. I reviewed it about a month ago. I read your review of Leviathan. I’m glad to hear prior to reading the book you’d not heard of “steampunk” either. Thanks so much for dropping by. I should have known you’d have read at least one in this genre. I’ll definitely check out Leviathan. Thanks! Never heard of this. Dress up time go for it. Hi, Rosie. Thanks for dropping by. I hadn’t heard of it either, save for seeing a few books on display at Barnes & Noble claiming to be of this sub-genre of literature. I found the genre a bit nostalgic because when I was a boy I read all the Jules Vern & H.G. Wells adventure novels. Have a great weekend! i’ve heard the term before, but only recently found out what it really entails. 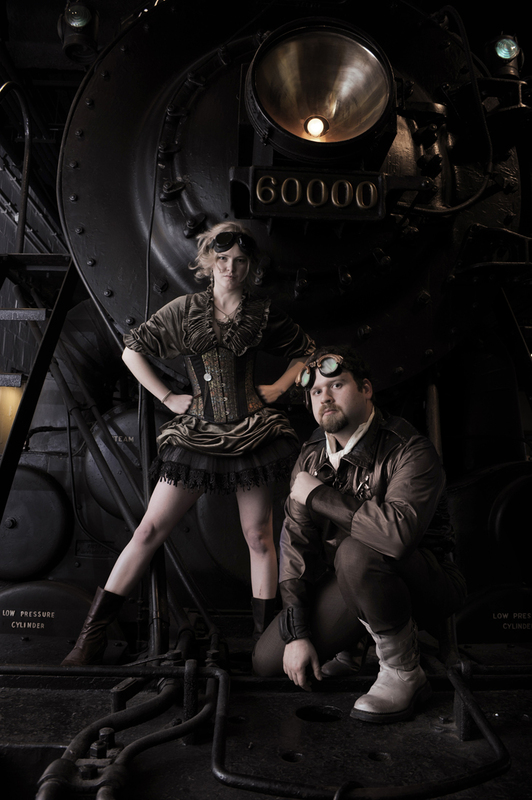 and it seems as though i’d make a great steampunker, so my friends say. not sure if that was covered in the wiki page. didn’t read that, but did read the blog. Yeah, I can totally see you as Steampunk, Becky. As for the goggles, they seem to be the most standard accessory in the look. What I would do is strap them across the front of your top hat above the brim. I don’t think you’d actually want to wear them. All the mods to the goggles often prevent their functioning as eye-wear anyway. Maybe I should add a top hat and goggles to my ren garb? Steampunk has been around since the early 80’s (more or less). It serves as the polar opposite to cyber goth/punk. It didn’t gain mainstream popularity however, until the Will Smith movie “Wild Wild West” was released a little over a decade ago.